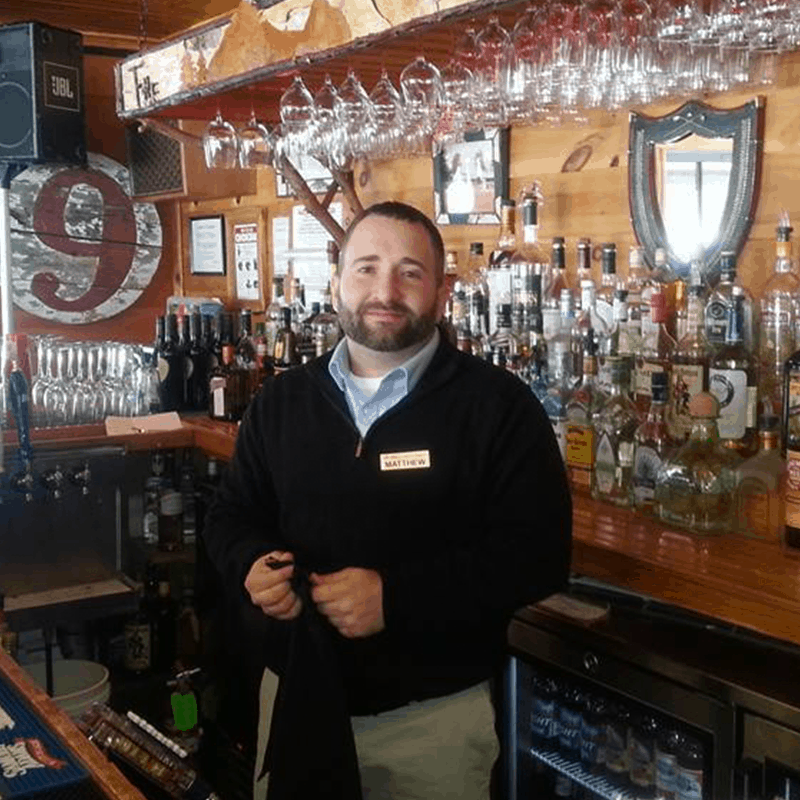 Are you interested in living in the Adirondacks, in beautiful Lake Plaid? Periodically we are looking for Property Maintenance, Golf Course Maintenance, Dining Room Wait Staff, Dining Room Host/Hostess, Wedding/Event Staff, Kitchen Staff, Bartenders, Tennis Staff and Construction Staff. We are currently accepting applications for day and evening positions for our Café on the Green and Moose Lodge Boathouse Restaurants. We are currently accepting applications for servers and bartenders for our wedding and event team. We are currently accepting applications for marina staff. We are currently accepting applications for line cook for the Moose Lodge Boathouse Restaurant. 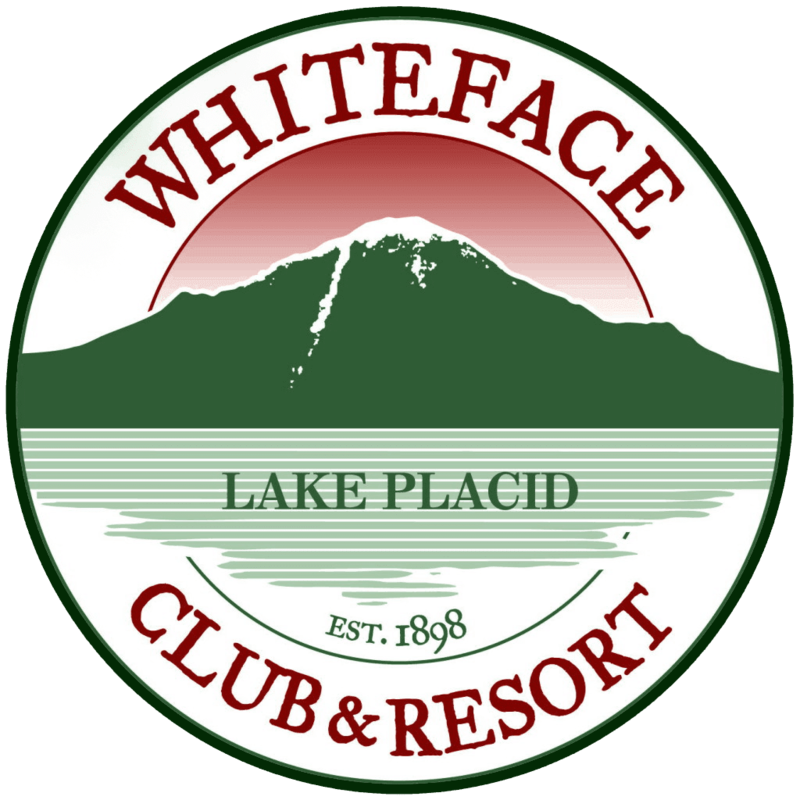 The Whiteface Club & Resort is an exceptional resort community with an exceptional location providing an exceptional experience for our friends and guests. We have received accolades for being one of the best golf courses in New York State, designated as #1 for Weddings in the Greater Capital Region and Adirondacks of New York State and numerous citations for our custom built homes. We are very hard working and committed (obsessed) with being the best. We expect (demand) that our people be treated with dignity and respect by their peers, superiors and subordinates. We expect our people to have fun and look forward to coming to the Club! Our compensation opportunities are second to none. We contribute to retirement programs for our employees. We provide support to health insurance programs for our staff.